We hear more and more how important engagement on Facebook is to help with your business. Whether it’s on your business page or your personal profile, engagement on Facebook is a key to success. How do you get more post engagement on Facebook? Look at these Facebook engagement ideas to see what you might tweak to boost your Facebook page. If you plan to Market Your Business on Social Media, you'll almost certainly want to include Facebook. 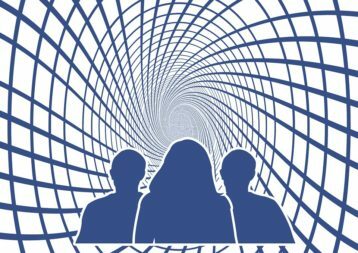 We’d like to give credit to one of our business leader friends, Shannon Lavenia for these 7 no-brainer ways to increase your post engagement on Facebook. We picked these Facebook engagement ideas up during a recent webinar and have been implementing them to boost our own engagement on Facebook. We are seeing increased engagement already! However, it’s helpful to realize your engagement on Facebook is not going to increase overnight. Give it some time and know Facebook will reward consistency! Facebook Engagement Idea #1: Attract people to your post with pictures. You will do this first and foremost by using selfies or Facebook lives. Facebook Lives especially will increase your engagement over 100 times! When people are scrolling, their eyes are caught by pictures, especially of faces. When it’s your face, one they recognize, they are more likely to stop to see what you have going on. This will increase your post engagement on Facebook. When your audience can catch a glimpse of you living life, or you talking about something that is happening, it will make them feel like they know you. You’ve heard it before, your “know, like and trust factor” must be high for people to get out their credit cards to buy what you’re offering. Facebook Engagement Idea #2: Share content to individuals using Messenger. This is a new one. I didn’t even know you could do this. We all share content we watch that speaks to us. But, beware, not all content is good to be shared on your Facebook page. Remember, you want people to get to know YOU, and shared content, including using lots of quotes, etc., will not allow people to know and see YOU. So, if you see a good post, think of who could benefit from seeing it. When you share a post to an individual or two, using Messenger, Facebook rewards that behavior and will show your posts to more people as a result. This is like a bonus to boost your engagement on Facebook by sharing content privately with certain people you know, and not just sharing on your profile to potentially every one of your friends. See Idea #6 for more on sharing posts. Facebook Engagement Idea #3: Engage with all comments on your posts. This is probably the most “no-brainer” of the ideas on the list. Believe it or not, there are people who never go back to their posts and reply or engage. They are letting a beautiful opportunity to boost their Facebook page go by. You’ll see in your notifications when people comment on your posts. That’s a very cool feature Facebook gives you to monitor your post engagement on Facebook. When you go back and reply, you are given the option to “reply” to the comment or add a new comment. Adding a new comment is probably preferred for increasing your engagement on Facebook. Be sure to tag or use @name in your new comment. For example, say something like, @JaneDoe, I totally agree ice cream is best. What do you think about the chocolate? Always end with a question to encourage more post engagement on Facebook. Facebook Engagement Idea #4: Don’t just LIKE another person’s posts. So, when you are engaging on another’s post, keep that in mind to help them. 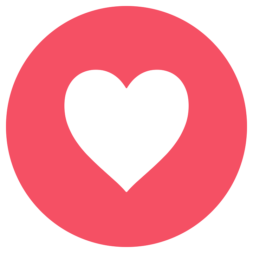 You will show Facebook that you are helpful and more engaging when you use the LOVE, WOW or LAUGH. 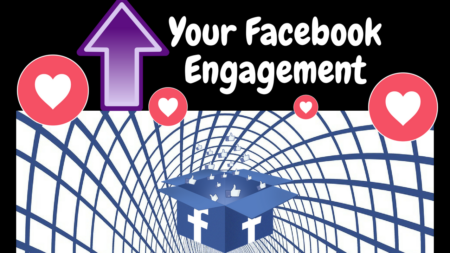 Facebook engagement on your posts will benefit as a result. When you add a comment, even better. Facebook Engagement Idea #5: Use longer posts. Longer posts will keep people on Facebook, and Facebook rewards that. Most recently, story posts have become popular. Who doesn’t like a good story. Apparently, Facebook rewards you for stories and will boost your Facebook page accordingly. When you think of your audience, remember story posts help them get to know you, relate to you, and trust you. When you let your audience in on your life, what you’re learning, mistakes you’re making, fun you’re having, etc., you become more real. You’ll notice your engagement on Facebook will begin to increase. Don’t be afraid to be transparent and real. Your audience, and Facebook will love you for it. Facebook Engagement Idea #6: Don’t just share people’s content. We touched on this in #2 above. When you do find something of value on another person’s profile, give it the “does it fit my brand” test. If it passes that test, feel free to repost, but ALWAYS add your own words. To simply share is not only lazy, but Facebook will penalize you for duplicate content. To not risk a hit to your engagement on Facebook, add your own comments. You can either do this as part of the share process or go to the post and edit it right away after you share. What you say doesn’t have to be elaborate, just tell your audience why this is important to you, or how it spoke to you, or what you hope they gain from the content you’re “sharing.” That’s enough for Facebook to see it as fresh and not duplicative. You may notice that shared content doesn’t get as much engagement on Facebook overall, but so long as you add your own words, you won’t be penalized at least. 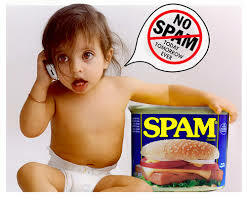 Facebook Engagement Idea #7: Educate, never spam. Facebook wants to be the go-to resource for people for news, entertainment, education, etc. Facebook hopes to replace your need for television, movie theaters, and newspapers. Facebook does not like when you use the platform to bait responses or put your products out there for everyone to see. No matter what you do, NEVER mention your business opportunity. You may say – yeah, but I see a lot of other people doing it. That doesn’t make it right. That doesn’t make it respectful marketing. Facebook will reward posts that educate and provide valuable content. Remember, people use social media to connect, to learn (or take in content, like ‘news’), and to be entertained. So, yet another way to increase your post engagement on Facebook is to entertain. These are just a few of the Facebook engagement ideas you can use to boost your Facebook page engagement. Some of them you are probably already doing because they truly are “no-brainer” ideas. Hopefully you have found this helpful and will begin making some tweaks to make the best Facebook status ever. 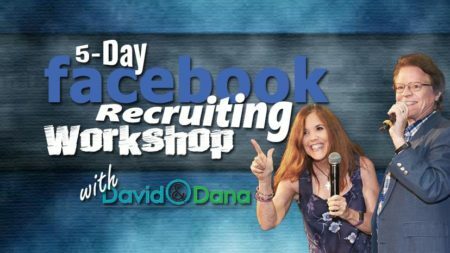 If you found this helpful, we are currently accepting members for a new class of our 5-Day Facebook Recruiting Workshop. 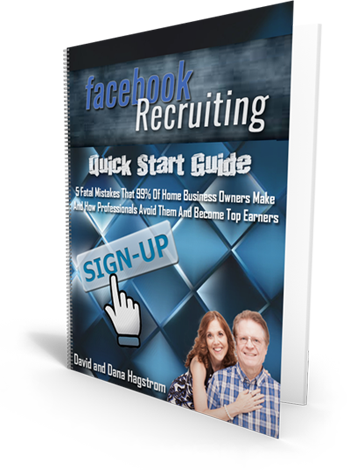 It’s a FREE resource we offer to help people get their Facebook profiles up to snuff to recruit leads, leaders, customers, and followers. If you could use any or all of those for your business, you should invest the time to check out this workshop. If you’re a recent graduate of the workshop, or you’re looking to dig deeper in your business growth, we offer a 10-day Online Marketing Bootcamp where we provide 10 days of free coaching when you enroll in the 10 Day Trial of the Marketing System we use and heartily endorse. Don’t be afraid to invest in yourself. 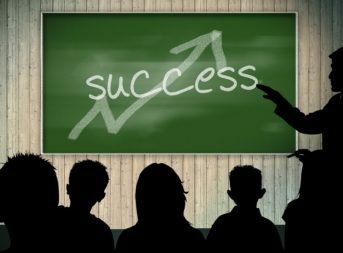 Your business will only prosper with the training available. 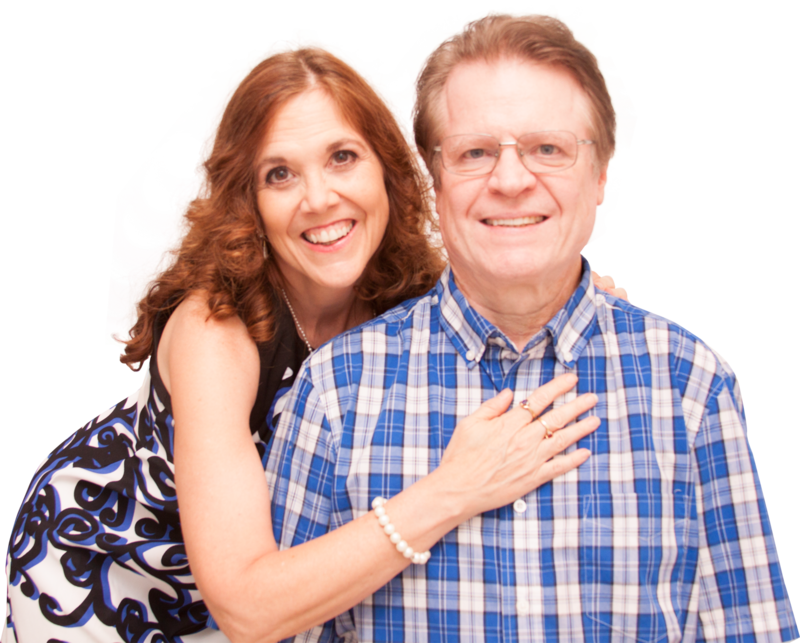 Our goal is to help you and your business to succeed! P.P.S. 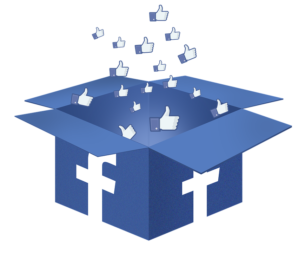 – If you know others who could profit from engagement on Facebook, share this article with them on Facebook. And, if you've found it helpful, please take a moment to like and comment as well! This is absolutely great! Very informative to help me even improve what I do to get better at it. Thanks, Terry! We’re glad we could be of help!